Neti Pot is used from ancient times, being the easiest method to clear nasal passages and sinuses. 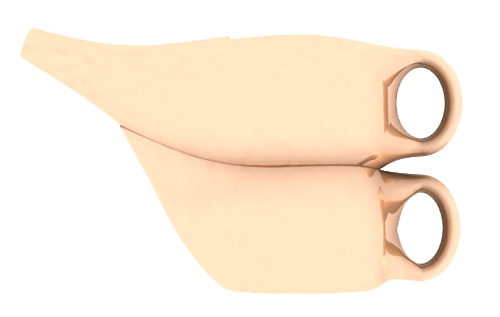 Double Decker Neti Pot is conveniently designed for salt solution storage so that you can easily use the Neti Pot every day. 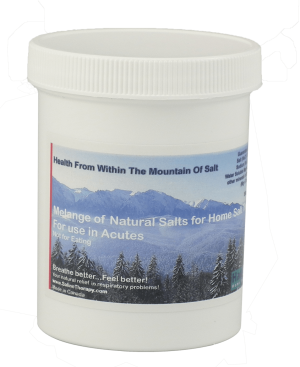 Additional salt for Neti Pot is available in our online store (see drop-down menu). 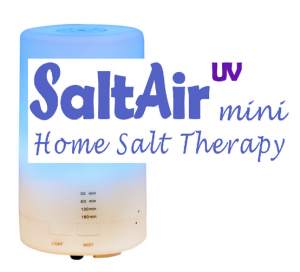 Especially think of neti pot for sinus infection, and for long-term preventive treatment, use salt therapy by Saltair every night. Note: Neti Pot can come in a different color than presented here. Neti pot is not accepted to be returned for refund due to hygiene reason.